Involve or beginning the journey of trying things out to discover gifts and passion. Assess or discover who you are by evaluating your service and examining your life journey. 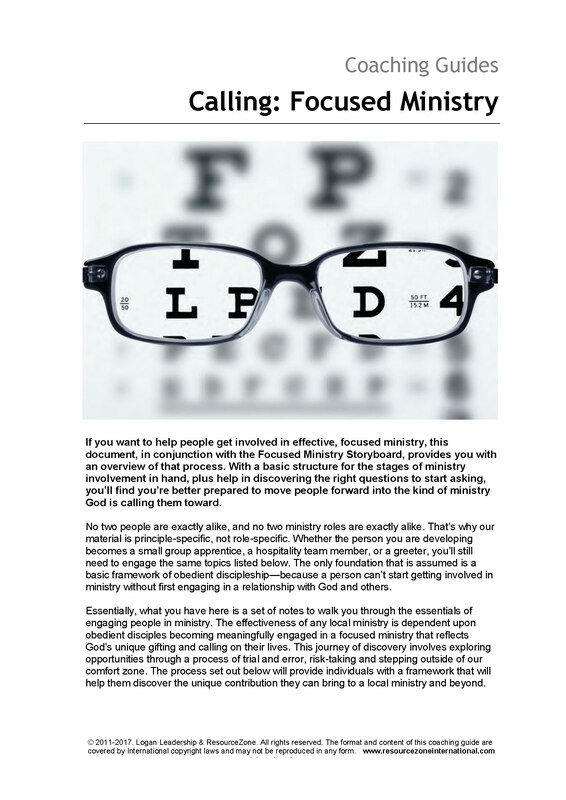 Refine or find your ministry/calling and sharpen your skills in those areas. Reproduce by taking others on the journey of trying things out to discover their gifts and passion. 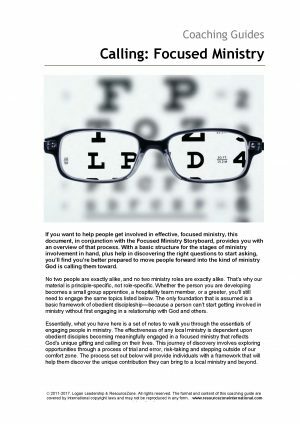 The effectiveness of any local ministry is dependent upon obedient disciples becoming meaningfully engaged in a focused ministry that reflects God’s unique gifting and calling on their lives. This journey of discovery involves exploring opportunities through a process of trial and error, risk-taking, and stepping outside of our comfort zone. 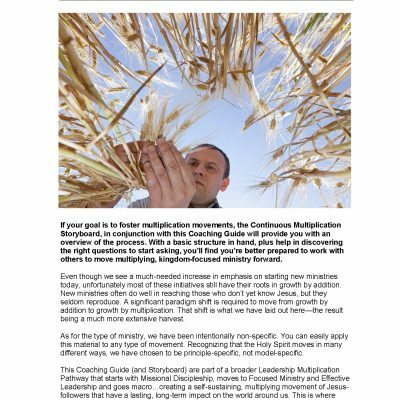 The process set out in this Ministry Specific Coaching Guide and Storyboard will provide individuals with a framework that will help them discover the unique contribution they can bring to a local ministry and beyond.Apart from the specific introductory notes for coaches, most critically, the CG provides suggested questions that can be asked of the coachee to help open up the conversation. These targeted questions (and support coaching notes) exist for all the ‘behavioral indicators’ of each ‘frame’ of the storyboard. The individual being coached can then refer to their own separate storyboard as a guide to the conversation (which will be over several sessions) and the coach invites the individuals to think about application issues by asking the questions and probing further when answers are given. 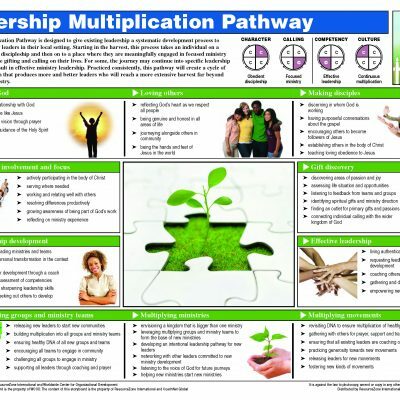 This resource is a PDF downloadable file intended for the use of the purchaser. 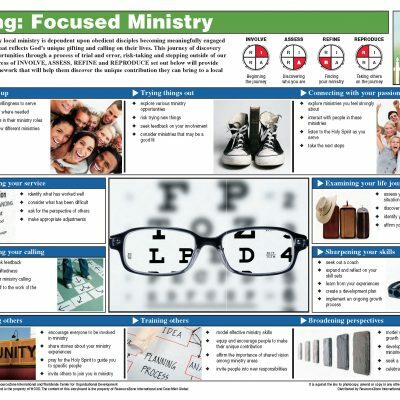 It also includes a complimentary copy of the accompanying Ministry-Specific Focused Ministry Storyboard. Please purchase reprint permission if you wish to make multiple copies of the Storyboard for your Coachees.